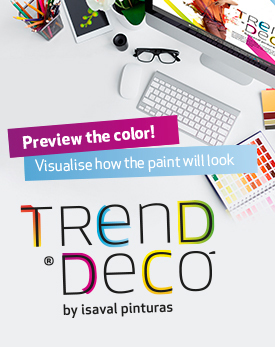 Pinturas Isaval is firmly committed to technology and innovation. We have installed a comprehensive high-accuracy paint-mixing system within the production system, where dosing systems and own technology ensure the repeatability of any colour. 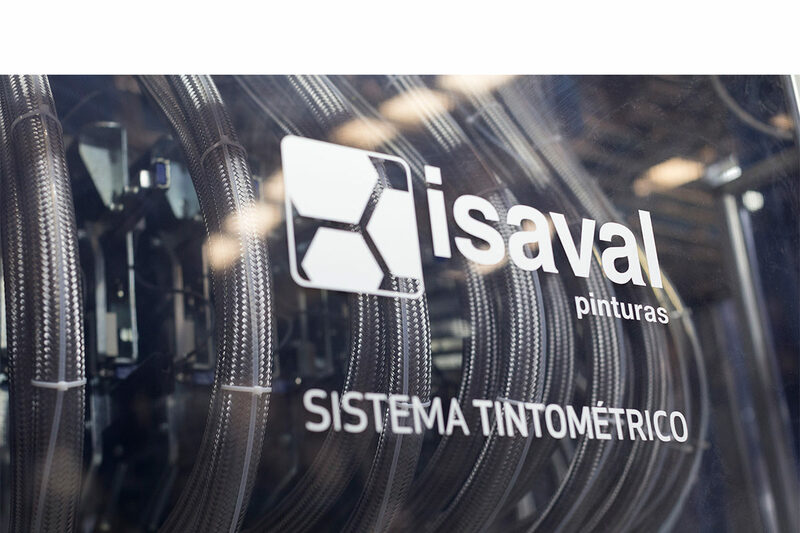 Pinturas Isaval uses exactly the same concentrates in its industrial processes as concentrates offered to its customers at the points of sale. Our modern industrial dosing installations allow us to optimise the total production of colours in our production plant. Therefore, we can offer flexibility and immediate response. YOU CAN ADAPT OUR SYSTEM TO YOUR PRODUCTION. Isaval provides dyes to other factories to incorporate them to their production processes and even to their points of sale. 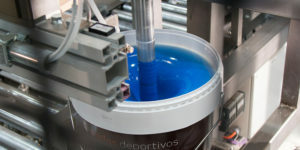 Cutting-edge technology for the production of coloured paints.